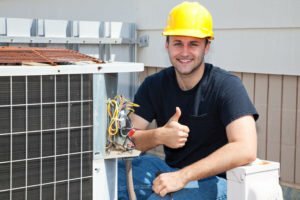 No job is too large or small for Denver's Best Heating and AC Repair! 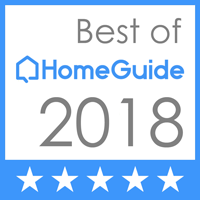 Contact us today so we can get you back to being comfortable. 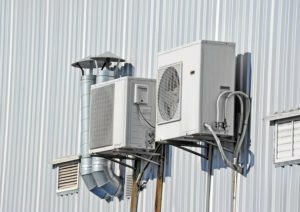 Not only does Denver's Best Heating And AC Repair serve residential customers throughout the Denver area, we also take care of the HVAC needs of all types of businesses. 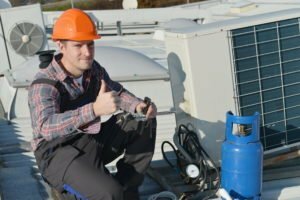 Our light commercial HVAC services are designed to meet all of your business’ heating and cooling needs. 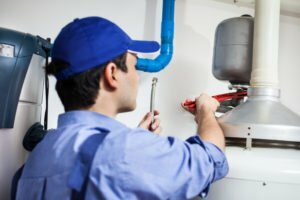 As your heating system ages it can lose efficiency or stop working altogether and if that happens choose Denver's Best Heating And AC Repair to provide the highest level of quality in all heating repairs, furnace repair, water pump repair, and other heating service and maintenace work. 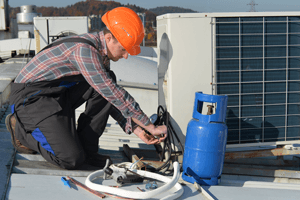 Let us assist you in all manners of seasonal heating and ac maintenance. 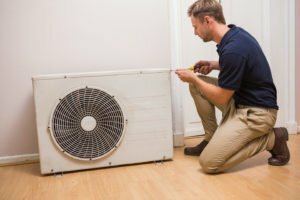 Whether it is air conditioner cleaning and check-up, furnace cleaning and check-up or repairs, we are ready to assist you.